Sandor originates from Budapest and is a man with lots of names: Sándor, Alex, Paddy and many more; but in Belgium everybody prefers Paddy. He’s a veteran in the tattoo-world and works in it for 15 years. He initially learned this profession by himself and it was a very hard road to walk. Soon, he had been given the oppurtunity to work together with a very talented tattoo artist called Győri Dávid who taught him everything. He started to work in a few shops in Budapest to gather more experience and to obtain good connections. 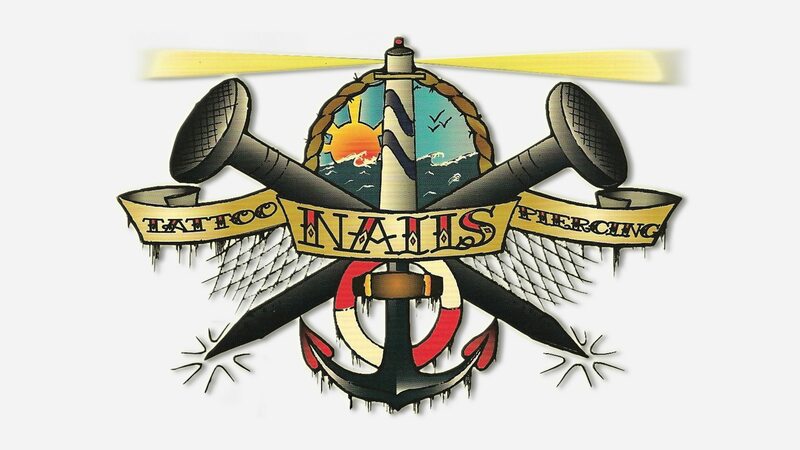 Afterwards, he started to work in Ireland and Austria, but since 6 years he’s a regular in Belgium at Nail’s Tattoo in Oostende. His main shop however, is Renegade Tattoo in Budapest. He’s still learning and studying to become a better artist. He recently became part of Wildstyle tattoo show in Austria, and does a lot of tattoo conventions as well all around in Europe. 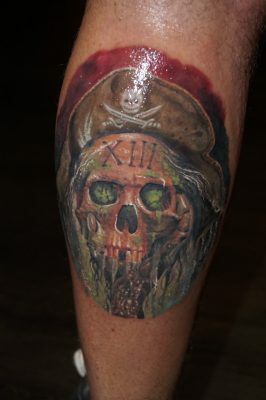 Paddy is an allround tattoo-artist, and can do all kind of styles but prefers Portraits or Realism.